LEVEY is commited to supporting the young design community. Students and recent graduates of Canada's 32 Design Institutions are some of the best in the world. 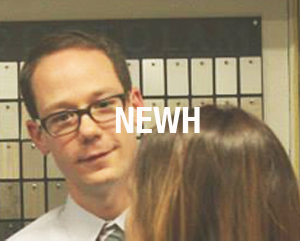 The members of the LEVEY team stand by to aid emerging professionals in any way they can. From sample requests to answering technical questions, LEVEY consistently contributes to the pursuit of excellence in design. If you are a design student, recent graduate or considering the prospect of design as a career, LEVEY is available for support. Please feel free to contact our Liaison for Design Education, Michael Slater. PROpel is a webinar and conference series developed exclusively for emerging professionals. 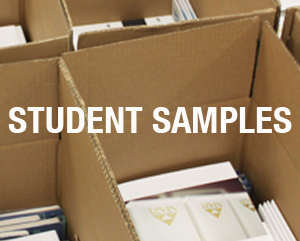 As a champion for Canada's design schools, LEVEY is constantly offering sampling to help stock student libraries. As an NSF/ANSI 342 Certified Distributor, being environmentally conscious is a top priority. Did your school receive its samples? Look for the LEVEY logo on samples during your next visit to your school's Design Library! As a champion for Canada's design schools, LEVEY is constantly offering sampling to help stock student libraries. Did your school receive its samples? 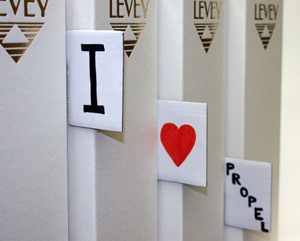 Look for the LEVEY logo on samples during your next visit to your school's Design Library! The 2014 Graduates of Humber ITAL's Bachelor of Interior Design program celebrated the past four years of hard work. The UNFOLD thesis show was a gala event to exhibit a years worth of research and design by the students, as well as the opportunity to network with industry professionals and share the triumphs of their educational career with family and close friends. As a Diamond Sponsor for this event, LEVEY was please to be a part of the celebration. 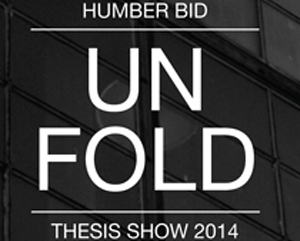 The 2014 Graduates of Humber ITAL's Bachelor of Interior Design program celebrated the past four years of hard work. As a Diamond Sponsor for this event, LEVEY was please to be a part of the celebration. Toronto Chapter event at Ryerson School of Interior Design (January, 2014). Sponsored by LEVEY, the event was held to encourage networking for design students and an opportunity to fill Ryerson's design library with LEVEY sampling. Toronto Chapter event at Ryerson School of Interior Design (January, 2014). Sponsored by LEVEY, the event was held to encourage networking for design students and an opportunity to fill Ryerson's design library with LEVEY sampling. Michael Slater, LEVEY's Liaison for Design Education, visited Georgian College's design class, Finishes & Textures, to present on the wallcovering industry and sustainability. 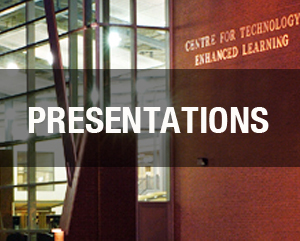 As an advocate for students and recent grads, LEVEY is always available for presentations and events - please contact us directly if you would like to arrange to have a LEVEY representative present at your institution. Michael Slater, LEVEY's Liaison for Design Education, visited Georgian College's design class, Finishes & Textures, to present on the wallcovering industry and sustainability. Contact us directly if you would like to arrange to have a LEVEY representative present at your institution. 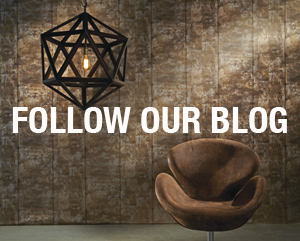 See our latest product and pattern introductions.